Disclaimer: The opinions in this article are my own. I do not work for, or with any brand mentioned in this article, nor do I have any official relationship with them. I have a relationship with GigaSavvy, for whom I create original editorial content. Lucy, Rufus and Emma... And of course Jekyll are all members of my family. Even though they can't talk, read, pick up after themselves, feed themselves or even bathe themselves they are still important members of my family.... Even if they do try to steal my food and they get hair EVERYWHERE! As with all members of my family I want to make sure they are living healthy full lives. In order to do this I have to make sure they eat right. This includes their treats. I know we all seen the headlines about food being recalled from china and about all those poor sweet pets getting sick. If possible I want to do everything in my power to avoid this. 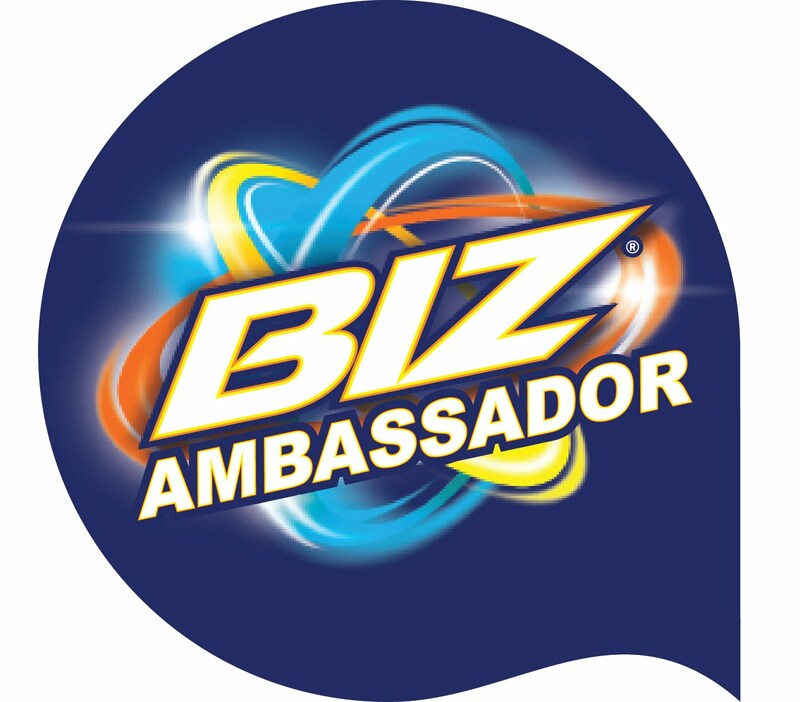 When I was contacted by Betsy Farms and was told by them that their product are not only made in the USA, but all the ingredients are produced in the USA I knew beyond a doubt I found a must try pet treat company! I was able to try 2 types of Jerky with my dogs. Chicken Jerky and Turkey Jerky. They also have Duck Jerky. I can say they all came running whenever I picked up the bag and they stood around waiting for seconds. And I did smell it and want to mention it smelled good! Even by human standards. They use real poultry that is first cooked, grounded and then mixed with other ingredient and cooked again. This helps avoid harmful ingredients. 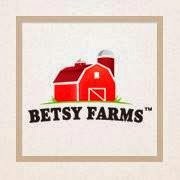 As if Betsy Farms wasn't already amazing they also have No artificial flavors, NO artificial colors and no wheat! They are available exclusively at Walmart and Sam's club.